If you think you can depend on just any roofer to provide you with reliable repairs, you better think again. Given how unpredictable conditions can damage your roof, you could only trust the services of Craft Roofing Company, we do not only fix all types of problems, we also install new roof as needed. Not even a stitch of mess was left after they completed the job. Craft roofing also took time out of his busy schedule to take the photos of my roof so I could send them in for my warranty. I highly recommend this company. A few years ago a huge poplar tree fell on our house, went through the attic, and into our master bathroom. The damage was big requiring a new roof, new gutters, and work on skylights. I will always be grateful to Craft Roofing for their quick response. They placed a tarp over our house preventing further damage. Repair work was done neatly and skillfully. Since that time we have used Craft Roofing for other repairs and for gutter cleaning on a regular basis. We recommend them for their dependable work. Your company recently replaced the fascia/rake boards, repaired our chimney cap and ridge vent, as well as, replaced a couple of shingles over the garage on our home. Your crew did an excellent job. The workers were very professional, on time, and the guys stayed on the job until they were done and cleaned up. Your price was very reasonable. 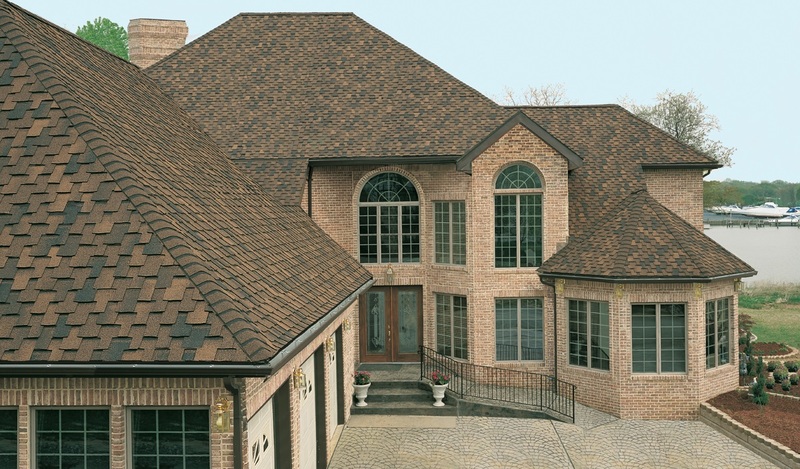 We would have no hesitation to recommend Craft Roofing for any and all roofing repair work. We are definitely a satisfied customer. We work with you to identify and document roof damage. You know it’s time for a commercial roof replacement at your business or the property you manage. When repairing roofs, we use materials that match up with your existing roof visually, but outlast the life of your roof structurally. 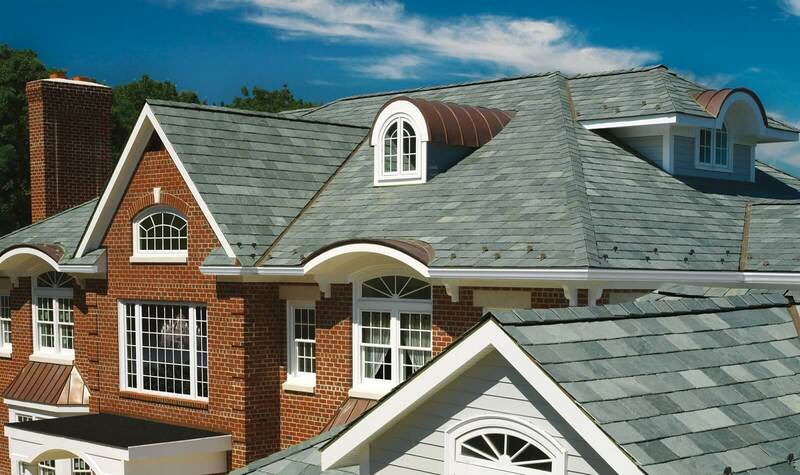 Craft Roofing Company is a roofing company that provides installation and repair services to residents. 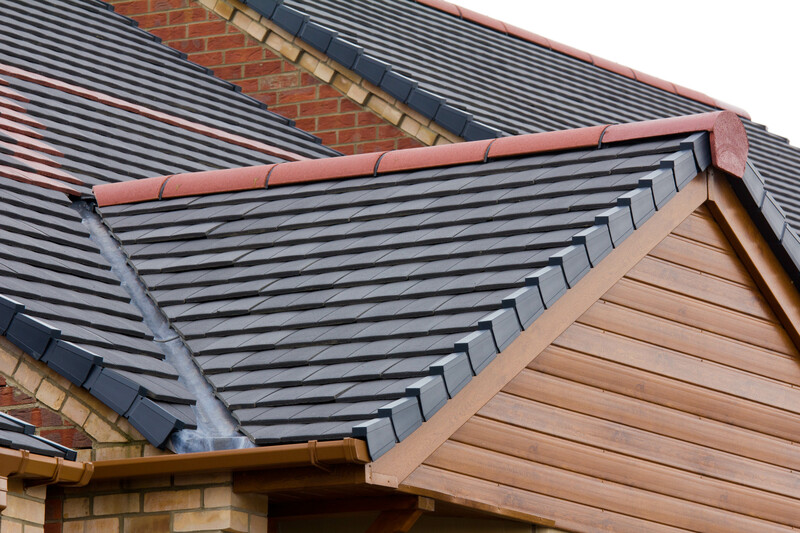 We take pride in being the roofer of choice in the region. 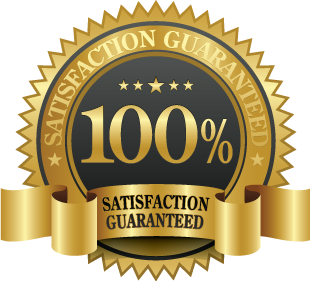 Armed with more than 20 years of combined experience, we have never failed to deliver results that meet expectations. © 2017 Craftroofing. All Rights Reserved.